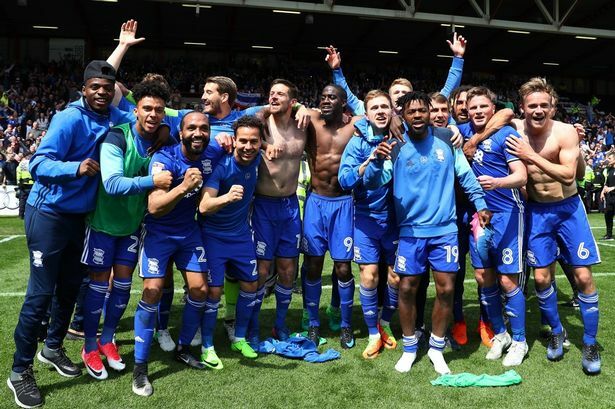 Birmingham City have been dwindling in the Championship middle table echelons since their relegation some seasons ago from the Premier League. The Blues face Promotion hopefuls Sheffield United on Wednesday as they look to consolidate on their mid-table position. However, according to news from the local media star striker,Che Adams could be on his way to a Premier League club in the summer. 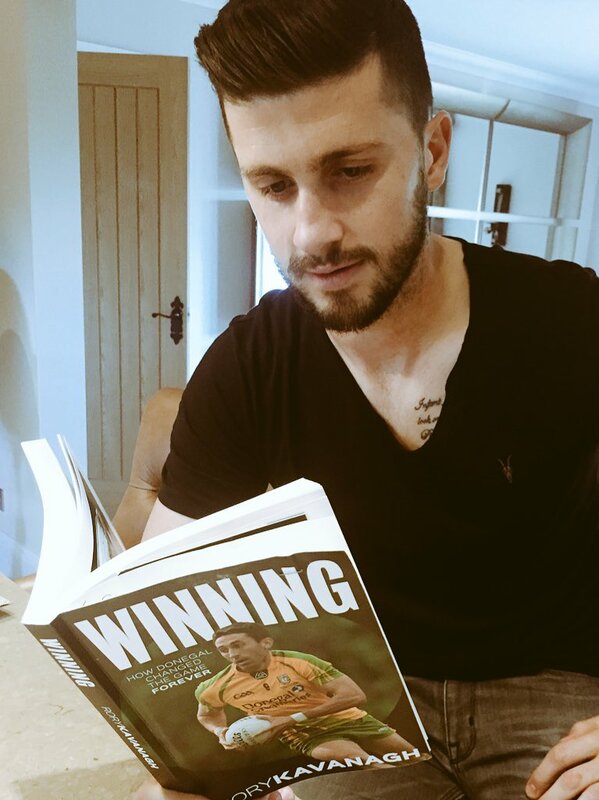 Adams is one of the key players for the club having joined from Sheffield United three seasons ago. 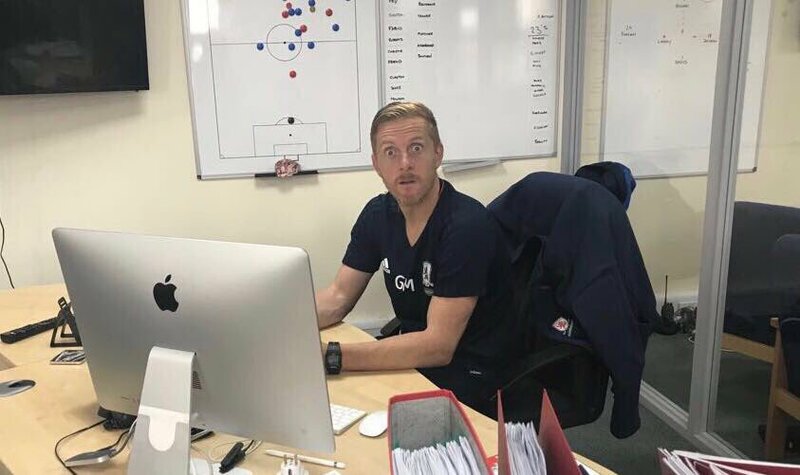 Birmingham City have announced that Nicolai Brock-Madsen who played as a striker for the English club has left by mutual consent. The Danish striker whose contract is due to expire in the summer has had the contract terminated after both parties agreed it was time for Brock-Madsen to move on to another phase in his career. Michael Morrison attributes Che Adams’ outstanding form inside the penalty area to the work he is doing outside. 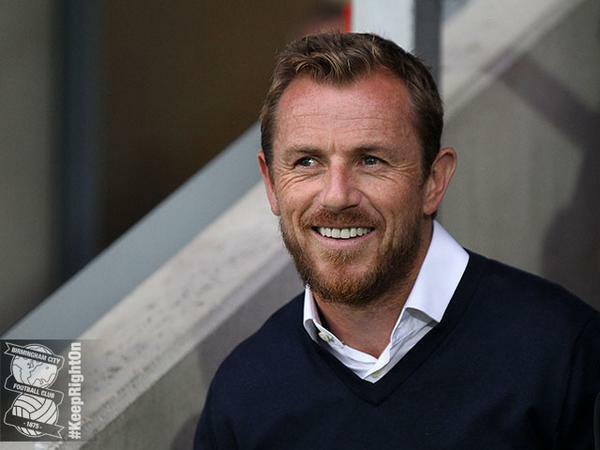 The Birmingham City striker grabbed his ninth goal of the season against Preston on Saturday, drawing him to within one of leading scorer Lukas Jutkiewicz. He has already passed his best ever Championship tally before the half way mark and Morrison can only see more to come. 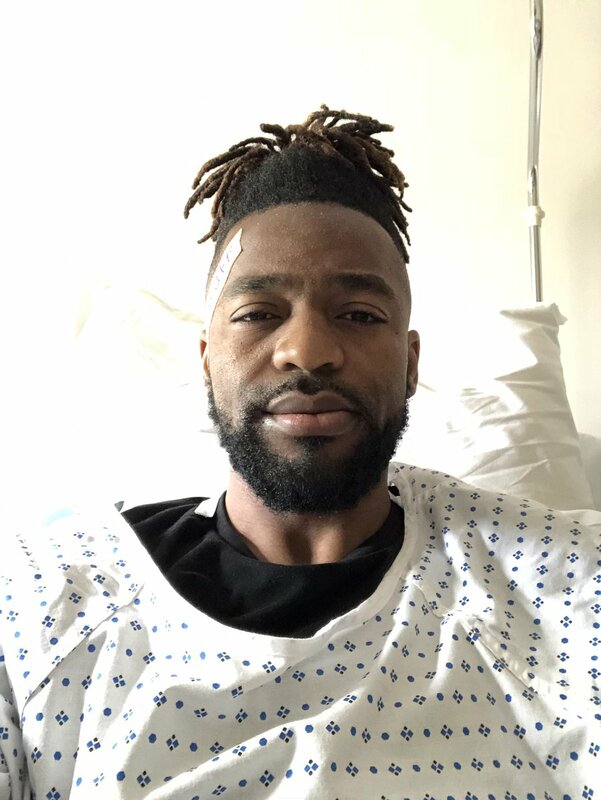 Birmingham City will be without Jacques Maghoma for this weekend’s visit from Sheffield Wednesday. The winner of the team will not meet his former team after being injured just before the match half-time after evening victory over Reading on Tuesday. But Blues boss Garry Monk does not expect the 31-year-old will be absent for a long time. 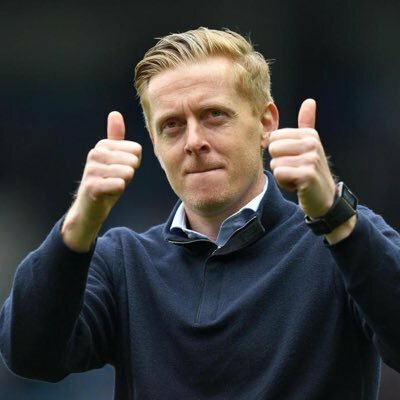 Championship strugglers Birmingham City have appointed Garry Monk as their new manager following the dismissal of Steve Cotterill on Saturday. The former Middlesbrough manager has been handed a three-and-a-half year deal with the west Midlands outfit, and he has the task of getting the club out of the relegation zone. Birmingham City were able to get a crucial victory over Burton Albion in the FA Cup to reach the fourth round of the competition. 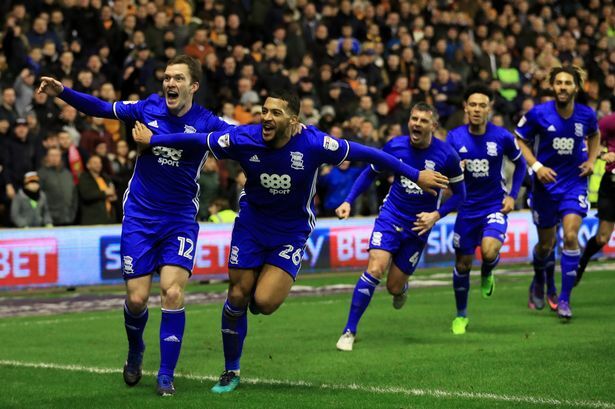 Sam Gallagher came up with the only goal of the game in the 56th minute to provide a victory for Birmingham at the St Andrew’s stadium. The Birmingham team were coming into the game with a recent run of good form, which appears to be essential to the club getting out of the drop zone in the next couple of weeks. However, this task is made difficult by the distraction of the FA Cup. Any disappointing result in this competition’s early rounds may have a spill on effect. 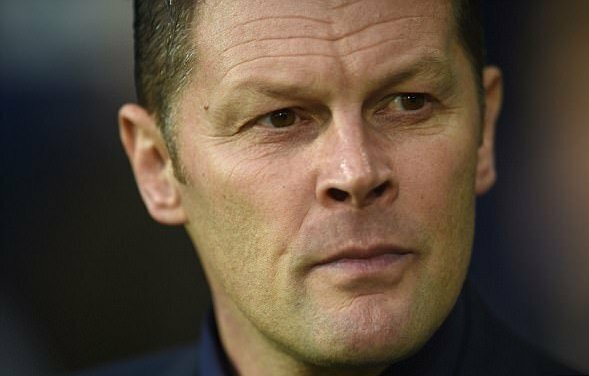 Hence, manager Steve Cotterill was extremely keen on getting a win over Burton Albion, as Birmingham had been relatively treated kindly in the draw for the third round. Cotterill will now be hoping that his team come up against a top outfit in the latter stages of the competition. After the game, the manager admitted that it was extremely important for him to retain the momentum of the squad. Hence, he decided not to make any significant changes to the starting line-up, which has performed well in recent weeks. Apart from the victory, the result also provided the third consecutive clean sheet for the team. Cotterill says that this helps Birmingham build on the recent form.